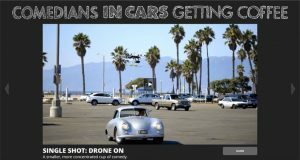 Drone racing goes to Russia. 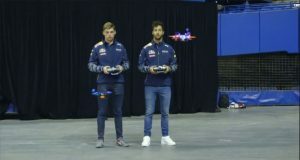 Drone Racing Russia. From the land known for vodka and caviar drone racing is alive and well in Russia. 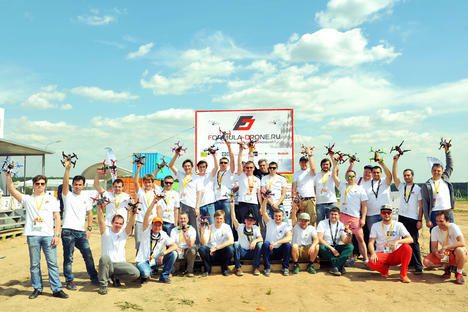 The first Formula Drone championship was held at the Skolkovo innovation center which is located near Moscow, during the Startup Village conference that was held on June 2 and 3, and by reports there were not a lot of people in attendance to start the drone racing event. Reports say about 30 pilots and small support groups mostly at the start. But, when the rotors were spinning and the buzzing sound of drones was heard across the whole of Skolkovo, a crowd slowly gathered to investigate what was going on. Meshcheryakov knows what he is talking about. In April 2016, he and his team took third place at the first international copter championship, the World Drone Prix, in Dubai. The Russians won a total of $150,000. At the end of December 2015, the lower house of the Russian parliament, the State Duma, adopted a law on compulsory registration of all drones heavier than 250 grams, or 8.8 ounces (the average weight of a racing copter is 300-800 grams). The registration process was said to be onerous or burdensome, furthermore the bill angered racers and others, and also caused bureaucratic confusion. The drone weight minimum for registration has risen from 250 grams to 30 kg (66 lbs). It is expected that the final version of the drone registration law will be finished by the end of 2016. Purses for drone racing Russia are not up to the amounts of other worldwide events but there is hope for future growth and larger purses. 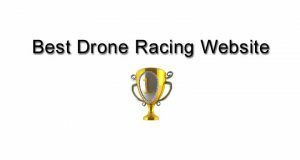 We wish all of the Russian drone racing enthusiast good luck and success in the future growing the sport.